Great news! 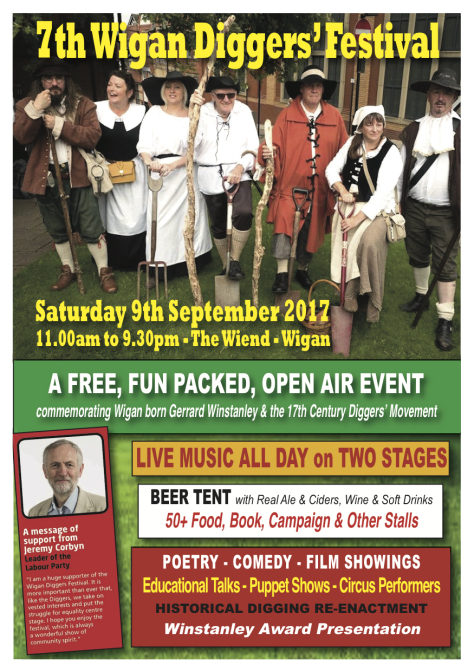 VISION THING are delighted to have been invited to play the main stage at this year's Wigan Diggers Festival on Saturday 9th September 2017. This is a great annual event, held on the concourse outside the Life Centre, right next to the characterful John Bull pub and the historic Weind. Two years ago we opened the festival on the main stage, immediately after the election of Jeremy Corbyn as labour leader and the dedication of the square to Gerrard Winstanley, father and figurehead of the Diggers movement. We are eagerly looking forward to being once again a part of this great event, the motivation for which is as relevant today as it ever was. See you there! Come along, browse the many stalls, sample the delicious food and ales, soak up the atmosphere. Put it in your diary! "Was the earth made to preserve a few covetous, proud men to live at ease, and for them to bag and barn up the treasures of the Earth from others, that these may beg or starve in a fruitful land; or was it made to preserve all her children?" 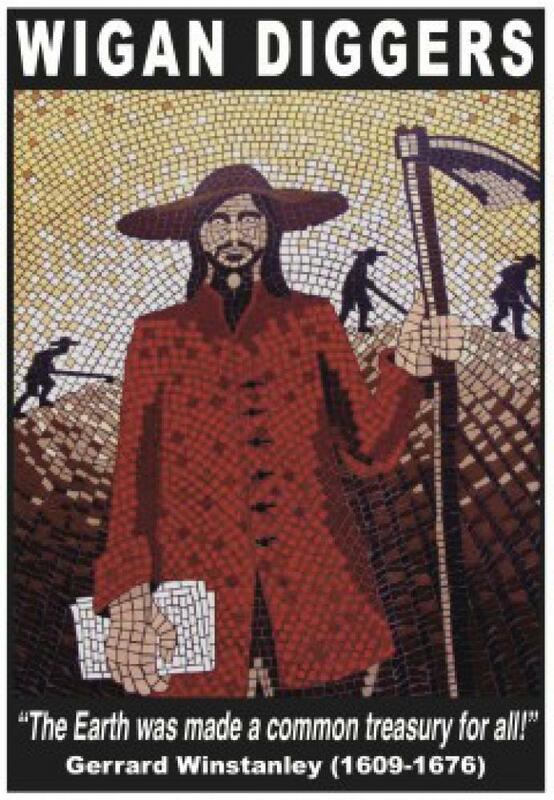 Gerrard Winstanley The New Law of Righteousness, 1649. This festival is run by a fantastic group of people and attended by 1000s of people each year. Come along and bring your kids and enjoy a very social atmosphere! 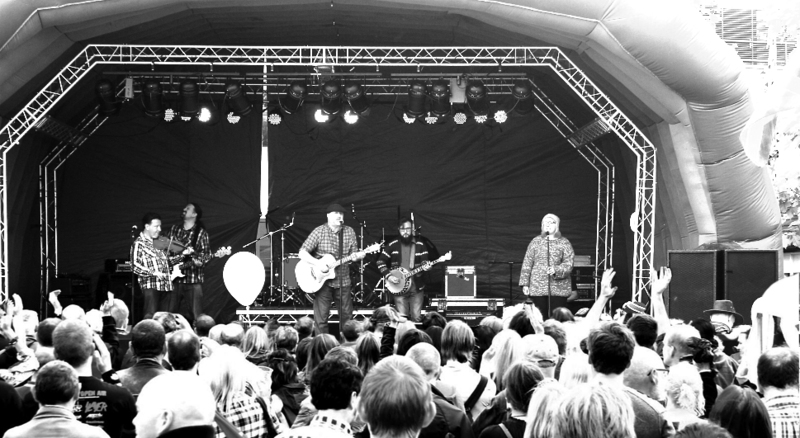 VISIT THE DIGGERS WEBSITE TO FIND OUT MORE ABOUT THIS YEARS FESTIVAL!